Energy prices are rising all the time, and homeowners often think they have no choice but to accept the increase in their bills. However, there is an alternative – solar power. At Green Tech Hub, we provide our clients throughout Birmingham and the West Midlands with the finest solar PV systems. 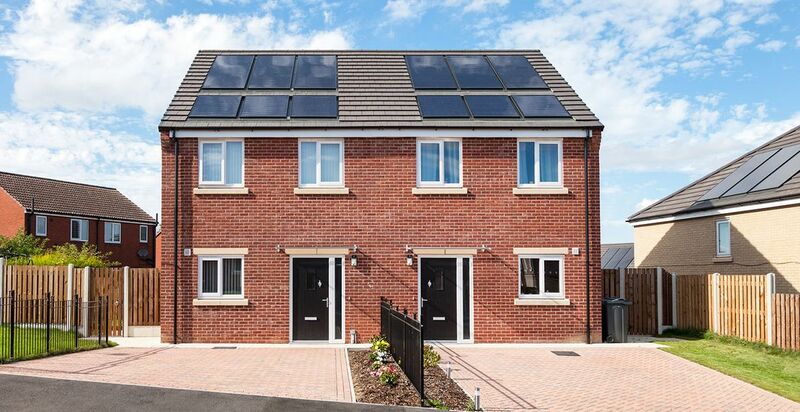 Supplied and fitted by our experienced team, the solar panels allow you to generate your own power and electricity, preventing you from having to use the extortionate electricity supplied through the National Grid. As a company, we will never be beaten on price, and we promise to match or beat any like-for-like quote in the UK. When installed, our solar panels allow you to generate and use your own electricity. By producing your own electricity, you limit the amount you require from the mains, reducing your overall usage. Typically, this can see your electricity bill drop by between 40% and 50%. The UK government’s Feed-in Tariff (FiT) scheme pays you for the electricity you generate, even if you use it. The scheme, which is guaranteed for 20 years, is tax-free and increases in line with the rate of inflation. By combining this government incentive with a reduction in your energy bills, the solar panels will pay for themselves. Although each property is different, we guarantee a return on investment (ROI) of at least 10%. Solar electricity is green, renewable energy and doesn't release any harmful carbon dioxide or other pollutants. A typical home solar PV system can save nearly two tonnes of carbon per year, significantly reducing your carbon footprint and effect on the planet. 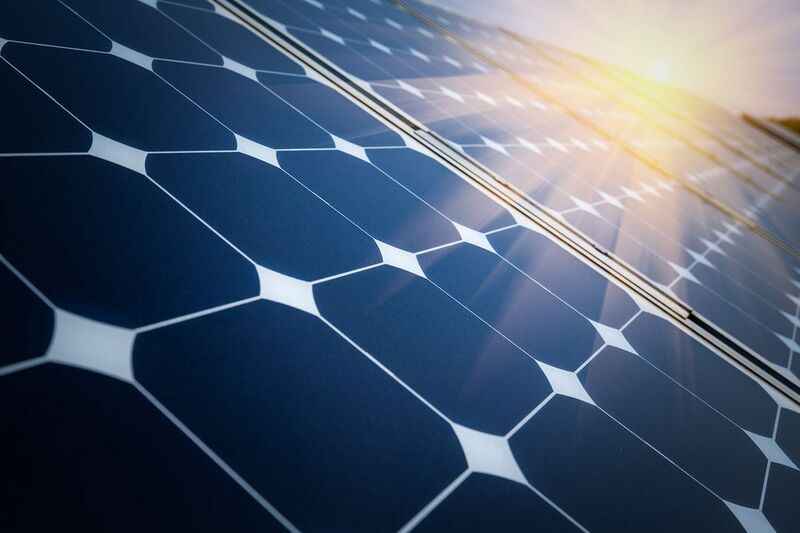 Sapphire Solar is a trusted, 100% Australian-owned renewable energy company that provides a premium and powerful PV panel range for the solar users of today. The business is driven by a great commitment to quality, A-grade products, and the desire to influence and contribute to the current solar revolution. The Gem Series module range produced by Sapphire Solar delivers a high-quality, powerful performance. Designed to operate in extreme high-UV conditions, as well as in high winds and excessive snow loads, the modules are built tough and suited to a range of harsh climates. 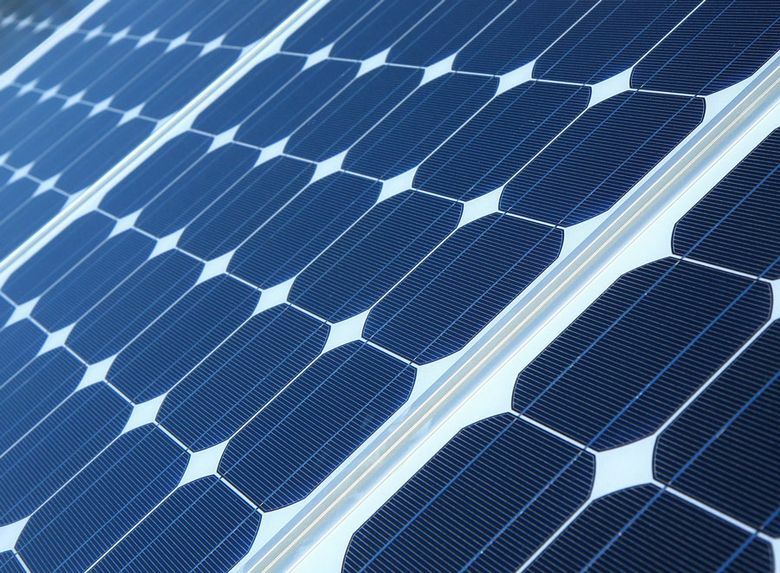 Our A-grade assurance upholds the Sapphire Solar standard of delivering compliant components, procedures, and testing to ensure each module is made with 100% A-grade quality. Like the strength of a sapphire, these modules are durable and built to last, providing confidence in every solar installation. Create your own energy by installing state-of-the-art solar panels. Established in 2010, Growatt New Energy Technology Co Ltd focuses on providing solar inverters and system solutions for the global market. At the current time, Growatt has reached more than 6GW installation worldwide and has become famous as a world-leading manufacturer of cost-effective, high-efficiency solar inverters. We use these inveters, as standard but also install other brands if required.